As part of our 360° approach to patient care, we also offer an in-house Stage II Sedation Suite. What does it mean? Procedures that once required patients to stay overnight in the hospital are now performed safely and privately in our facilities and patients are promptly and safely discharged home. The safe sedation of patients for diagnostic or therapeutic procedures requires a combination of properly trained physicians and suitable facilities which is precisely what we offer in Spine & Orthopedic Center. Furthermore, the appropriate preparation of patients, suitable sedative technique, application of drugs, adequate monitoring, and proper recovery of patients is essential. 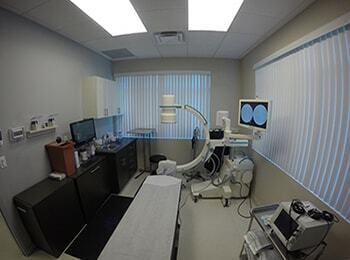 It doesn’t end with our facilities or experienced doctors, but with our patients well-being. The overall goal of SOC procedural sedation is the safe and effective control of pain and anxiety as well as to provide an maximum degree of comfort to treat our patients privately for their convenience and safety.